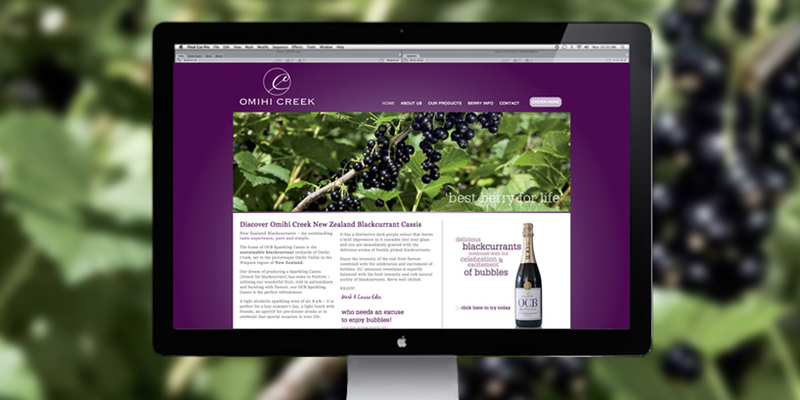 Perfect for a lazy summer’s day, we created the branding for Omihi Creek’s outstanding New Zealand Blackcurrant Cassis. 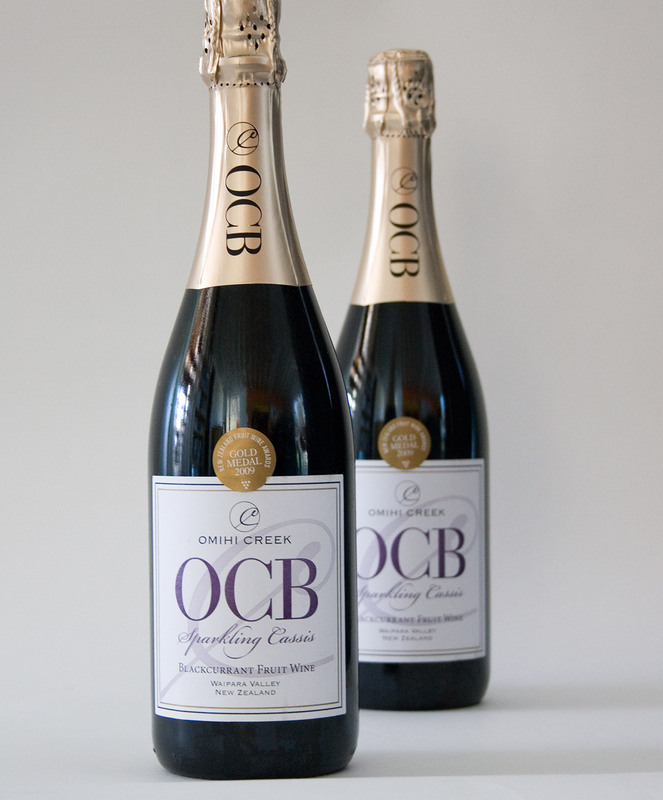 The home of OCB Sparkling Cassis is the sustainable blackcurrant orchards of Omihi Creek, set in the picturesque Omihi Valley in the Waipara region of New Zealand. We kept the branding and labelling light, fresh and reflective of the quality of the product. The light alcoholic sparkling wine has a distinctive dark purple colour that leaves a bold impression, so it was important that this was featured throughout the various branding collateral.